The Annual Doctor / Nurse, practice update course has been specifically designed for clinical professionals who work in a non emergency setting. 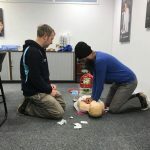 The course takes place at either our training centre, or a group practice centre, or within the clinical professionals own practice area, and is set to replicate their work environment, covering basic life support, and the use of a defibrillator. 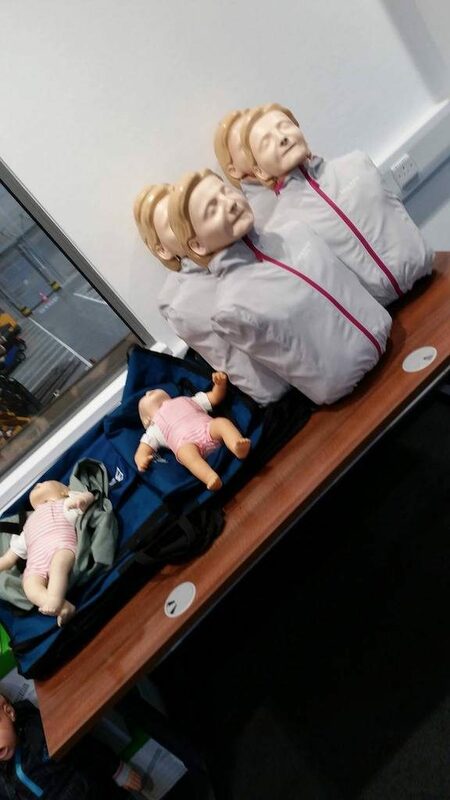 Courses can cover pre qualified skills such as intubation and use of a BVM, as well as working as part of a resuscitation team until responders arrive. 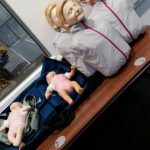 The qualification attained during this course is a QA Level 2 Award in Basic Life Support and Safe Use of an Automated External Defibrillator (RQF) and the course content is designed to update clinical staff to the latest Resuscitation Guidelines in line with the European Resuscitation Council. 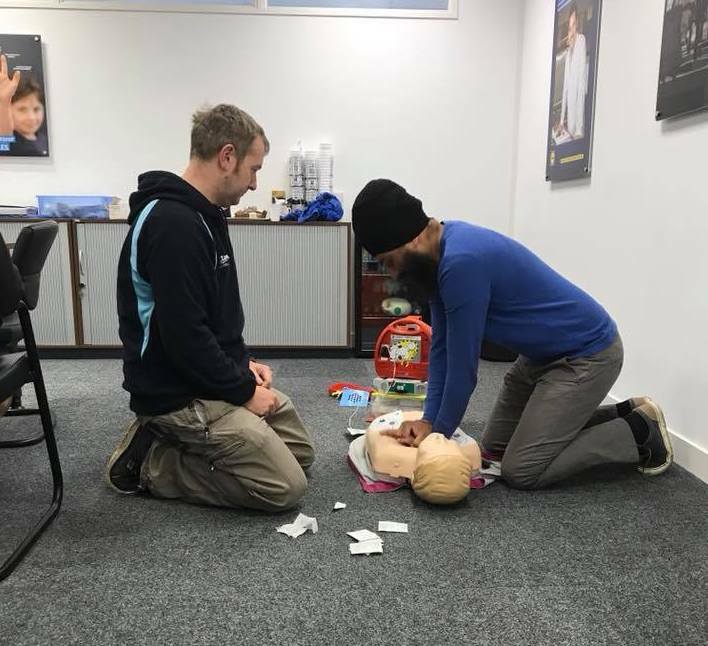 Over a half day period, Learners will refresh their knowledge and practical competencies needed to deal with a range of first aid situations and safely use an Automated External Defibrillator (AED). Topics covered include: managing an unresponsive casualty, CPR, using an AED on both adults and children, combining AED use with CPR and more.